Janson Media is very excited to continue the Bob Ross Marathon for the fourth year in a row with its partner Twitch TV. 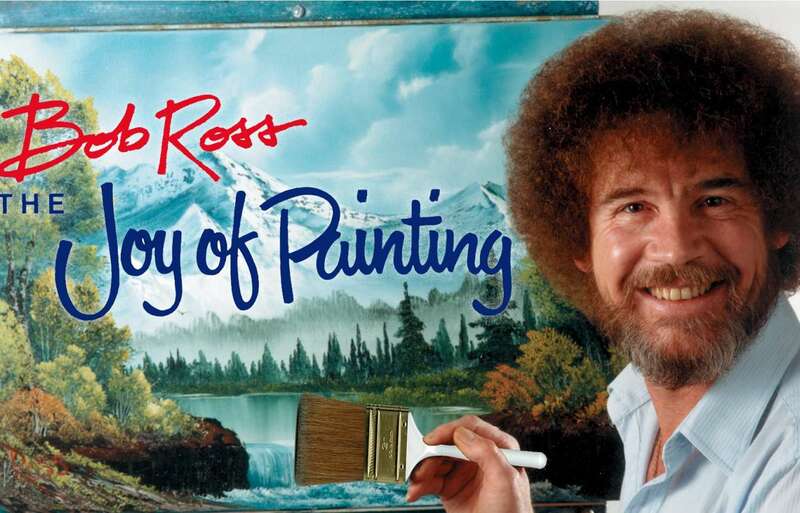 This year the Bob Ross Paint-a-Thon will live-stream the entire library of The Joy of Painting with Bob Ross, the most watched art show in the history of television, and a certifiable cult classic, in honor of Bob Ross’ birthday. To celebrate the memory of one of the most popular and influential artists to grace the television screen, the 400+ episode marathon will begin screening at 10AM PT on Monday October 29th, and finish on November 22nd, giving viewers all the happy little trees and happy little clouds they could ever desire. For the first time, the marathon will continue for three weeks, giving fans of Bob about three times as much screen-time as in previous years. Of course, the marathon will stream alongside Twitch’s live chat, which allows viewers to communicate with other fans during the event, enabling viewers to get the full interactive experience unique to the Twitch platform.